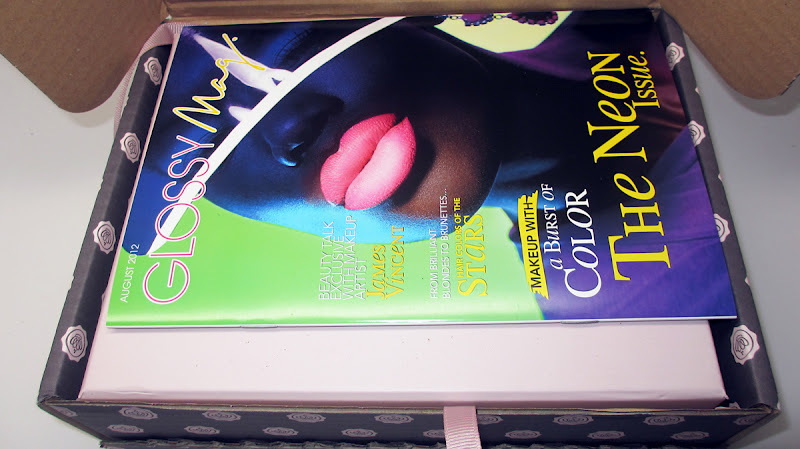 Home glossy box August Glossybox! I'm back with August's Glossy Box! I didn't do a video this time around because I've seen a few other gurus do it, but I still wanted to share pics on my blog. 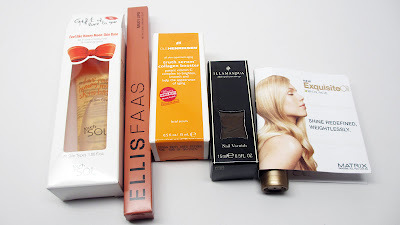 Next month, i'll be much quicker with September's glossy box I promise! This month I got some good stuff! 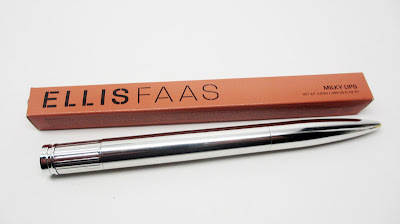 There are a lot of actual makeup items and there are some nice sized products. I definitely think you more than double maybe even triple the $21 box value. This first items is a makeup primer/moisturizer. It's got honey in the name which makes me interested. Upon swatching it, I noticed it has some gold flakes. 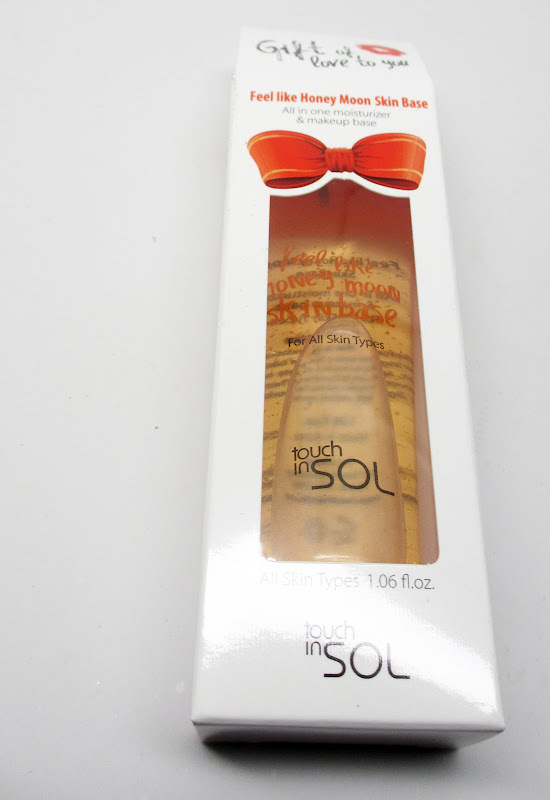 It took a bit of rubbing it into the back of my hand before it disappeared so make sure you blend well with this item! 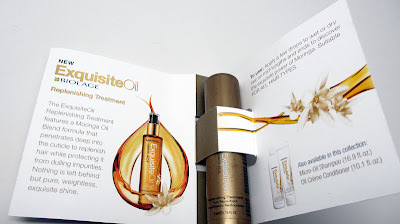 This product surprised me...it's super luxurious. This bullet like lipgloss pen is a click and twist system and reveals a gorgeous deep berry shade perfect for fall. This product alone costs more than the $21 glossy box subscription fee. 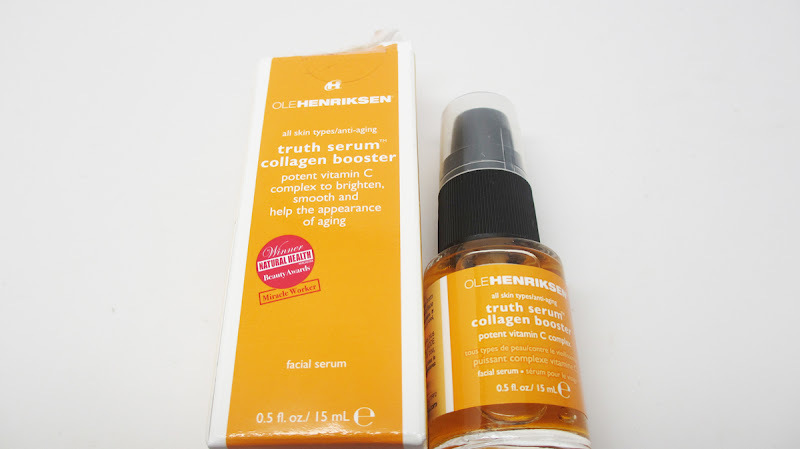 I've heard of Ole Henrickson before and I was excited to see that we get a face serum. I'm obsessed with these products and go through them real quick. They give me the much needed moisture and nourishment I need for my dry skin. First impressions: smells good and absorbs quickly into the skin, can't wait to try it some more. Yay! This is my very first Illamasqua item. I've always wanted to try the brand. It looks like you get a full size of nail polish too. I was surprised at the brown color but I kinda like it. This mini hair oil can be used before shampooing, or even afterwards on wet or dry hair. So far so good, it feels moisturizing and smells okay. I use hair serums all the time and this one is right in the middle, not fab but it doesn't fail either - it works. 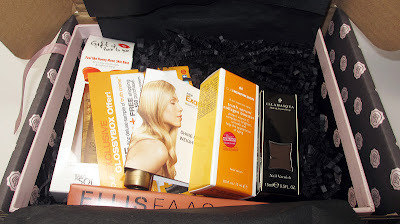 I was pretty happy with this month's box and I can actually see myself using all the products this time around. I really recommend this beauty sampling program. I hope next month is just as great. I really want to try their products and subscribe to them but I don't know where should I sign up :( I'm from Philippines I hope you can help.